Thanks to David O Leary who gave the U10 boys (and mentors) some expert coaching on running mechanics and movements so important in the game of hurling. These will be added into the sessions going forward. This squad means business! 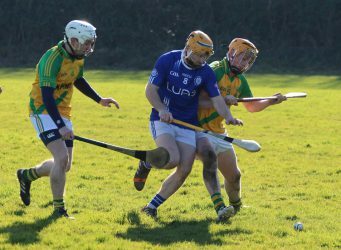 Photos from Senior Hurlers v Crumlin, AHL1. Photos by Stephen Croke. 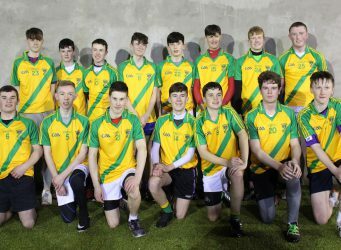 Photos from U16 jersey presentation by Stephen Croke.